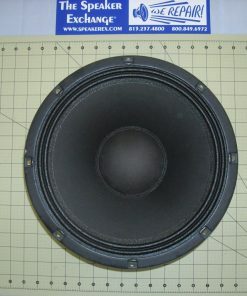 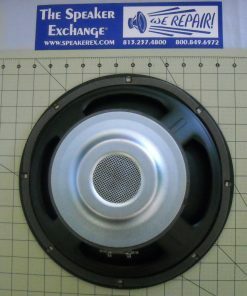 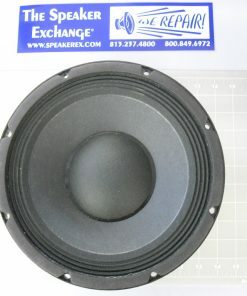 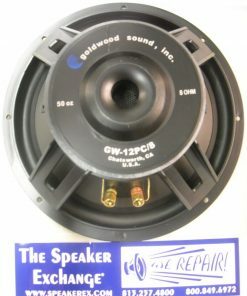 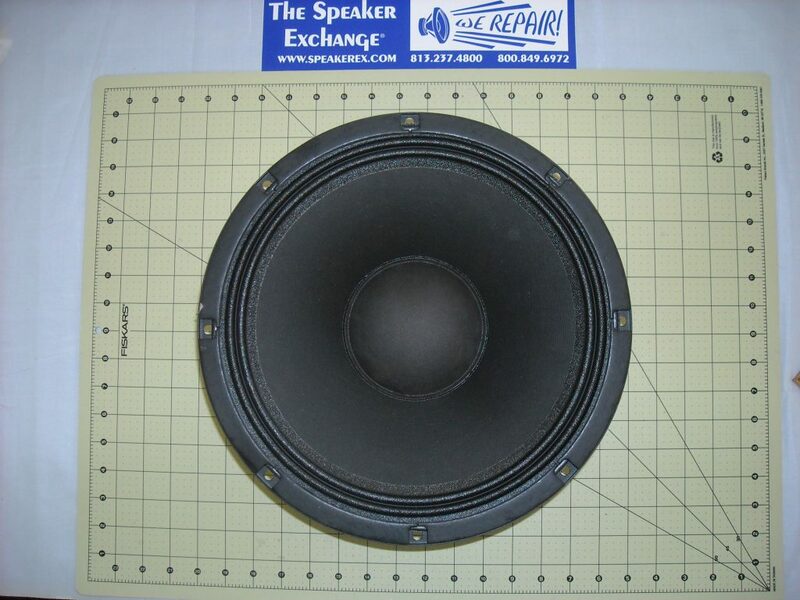 Brand New Genuine Mackie 2038303 12″ Woofer for SRM450 Version 1 & SRM450 Version 2, speaker model LN12/4002-08 (8 ohm). 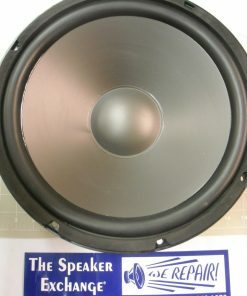 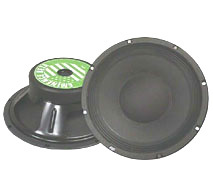 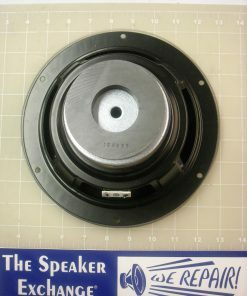 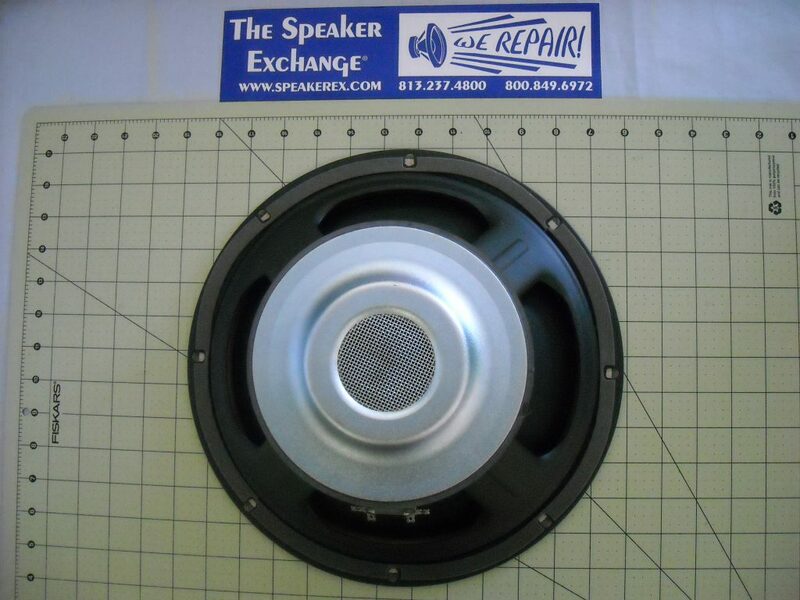 This speaker replaces models 0016643 & M1263W. 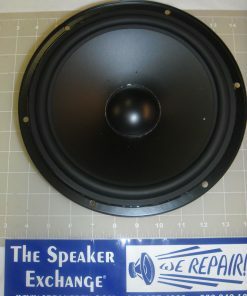 (Speaker is made by Celestion for Mackie). 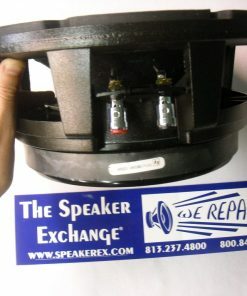 A Yes the 2038303 is a good replacement for the 2038303.